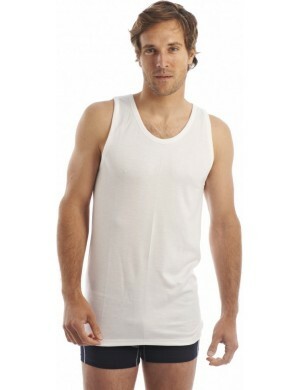 Here is a product followed by the brand Jet, it has been worked and improved over the years. 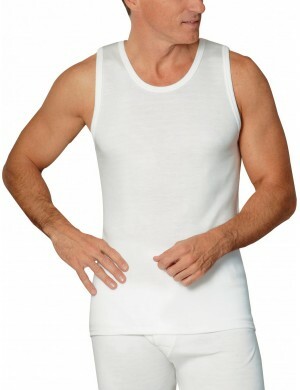 It is made from a combed cotton giving it a brighter, softer, more stable washing result and stronger to use. 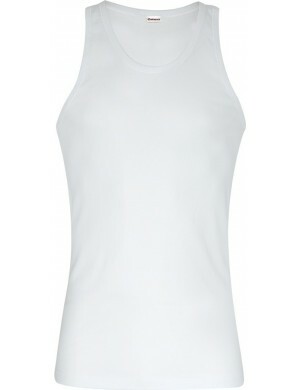 Derived in 8 trendy colors it adapts quickly to all styles of clothing. 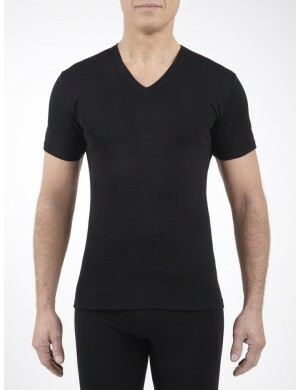 Its round neck and wide armholes ensure a very significant freedom of movement. 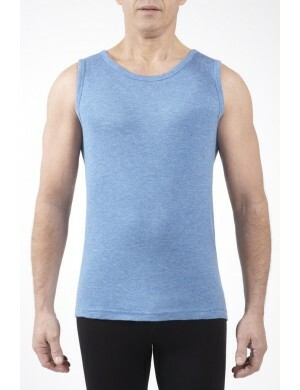 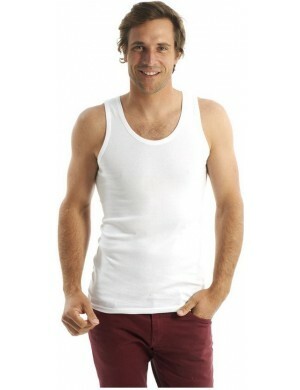 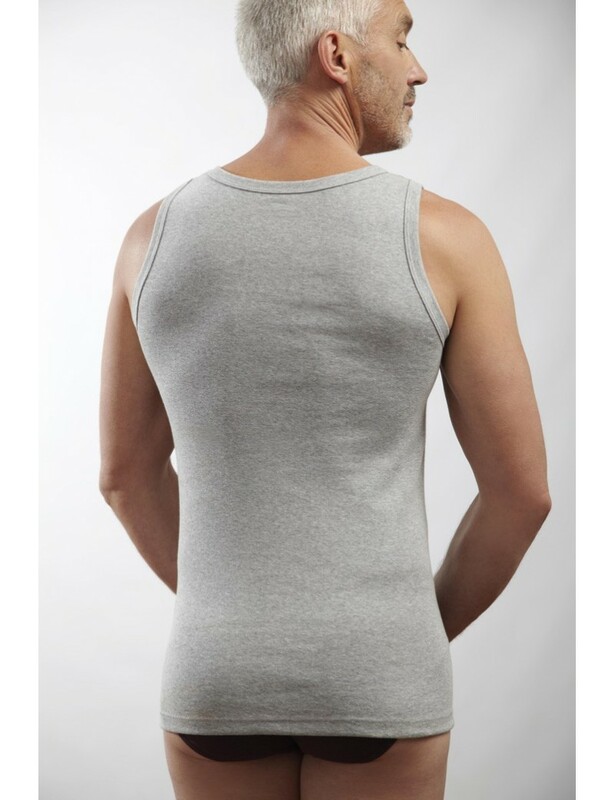 In addition this top fits perfectly to our entire range of underwear for men.